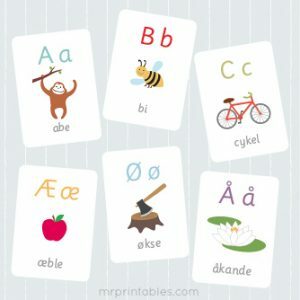 Let’s learn Danish with our fun flashcards, activities and more! 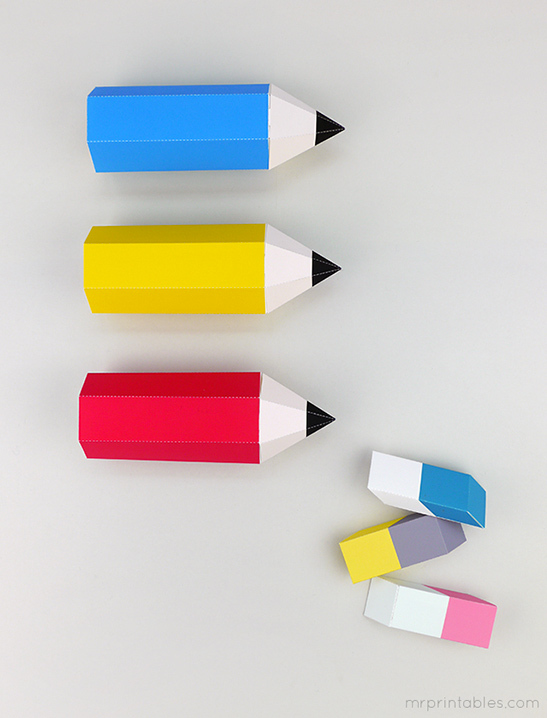 Here you will find a list of all our materials available in Danish. We’ll be adding more, so please check back!